Let me introduce you to one of the most creative people I’ve ever met…she also happens to be a great friend! We bond over both burpees and kick-ball-changes…bootcamp Tuesdays and hiphop Thursdays..survivable by the coffee and visits that follow!! Linh Randhawa is the mother of 2 beautiful girls, Keira and Ava, and she is always coming up with the most amazing creations for the kids. Her talents don’t end there…and we are often the beneficiaries of her kitchen skills! 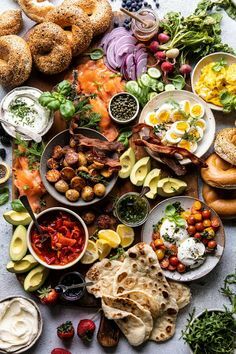 Who knew healthy could taste so good? Look for us to feature some of her recipes in the very near future. 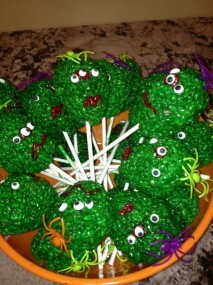 But for now, we’re sticking with the season and had to show off her Rice Krispy 3-Eyed Monster Pops! 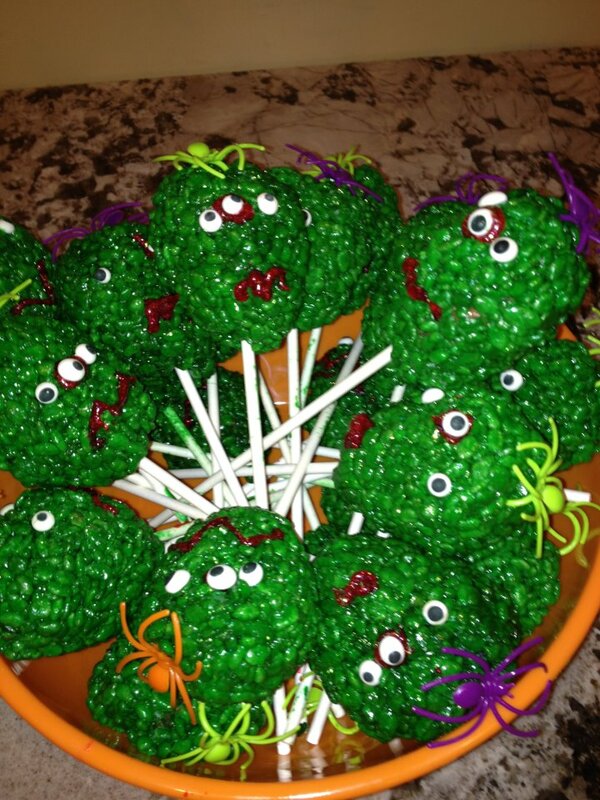 Not only are they cute as all get out, but they taste good too…your kids will be squealing with delight! 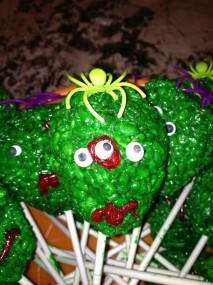 Linh's Rice Krispy Three Eyed Monster Pops! Thanks, Linh, for sharing….we think they’re pretty great! And quick and easy? That’s a bonus. Happy Halloween!